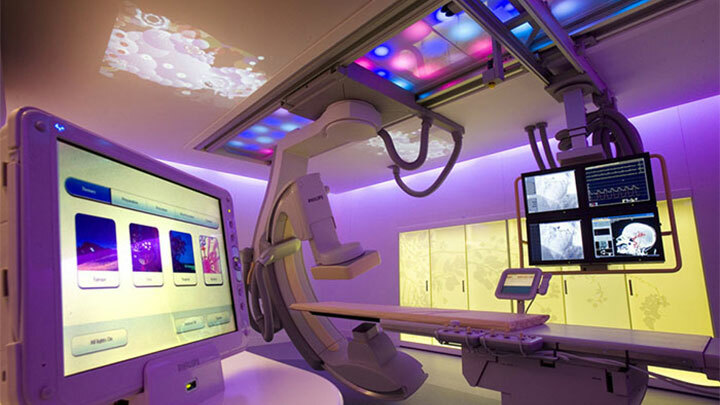 Imagine a children’s waiting room that can change color schemes to appeal to different age groups: pink for young girls, blue for little boys, neon colors for teens. Dental office staff can customize the color in a room by touching a button on a smart phone that changes the color of an overhead light. 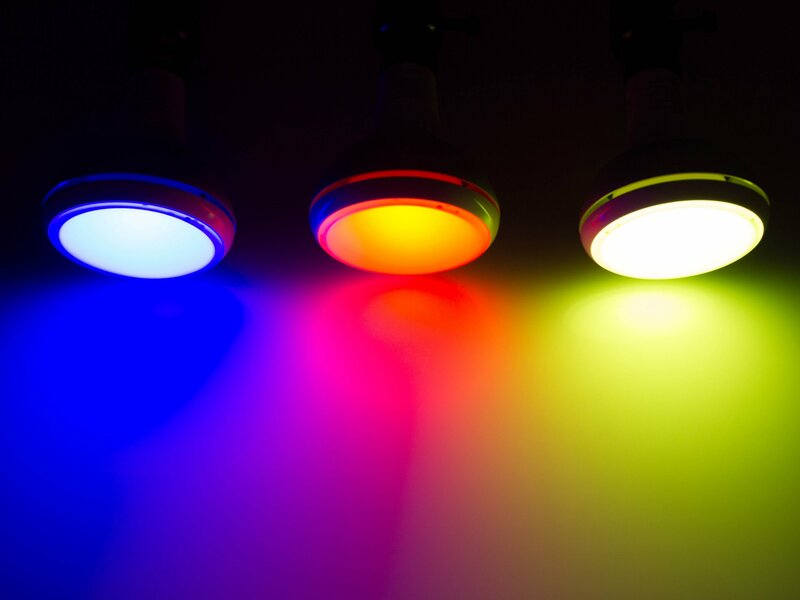 The light can also be manipulated to change mood for adults – energy lights to wake staff in the morning, calming lights right before a surgery, even red and green during the holiday season. it on just before the staff arrives. On top of that, we can program security software that will alert you on your phone if a window is left open, someone is in or around the building when they should not be, or any other issue. Vigario tells a story about a dentist in the Westchester County area who uses music to get him ready for the day. When he enters the practice, the same song that was playing in his automobile will be playing in his office. It’s not coincidence, it’s by design because that’s a big part of the doctor’s mental preparation for the day ahead. While that is one of the more luxurious examples of how “smart” practices can benefit clients, the ability to change lighting systems and regulate temperatures, along with increased security, are more practical applications. Today’s pediatric dentists and orthodontists who work with children want their young patients to be comfortable, so they are constantly changing themes in waiting rooms to fit the newest, coolest pop phenomenon. For example, these practices might feature characters from Disney’s “Frozen” or Teenage Mutant Ninja Turtles – yes, they’ve made a comeback, if you haven’t heard. This is just another example of how quickly things change and smart technology helps you stay ahead of the curve. Changing the themes can get expensive and time consuming. But changing a lighting scheme is painless – no paint, just a touch of a button. And it impresses the children, as well as the parents, who know you have their childrens’ comfort in mind. Having smart technology for your thermostat not only saves money, but it makes the room office more comfortable for everybody. Really wonderful what this technology group is doing for dental practices.